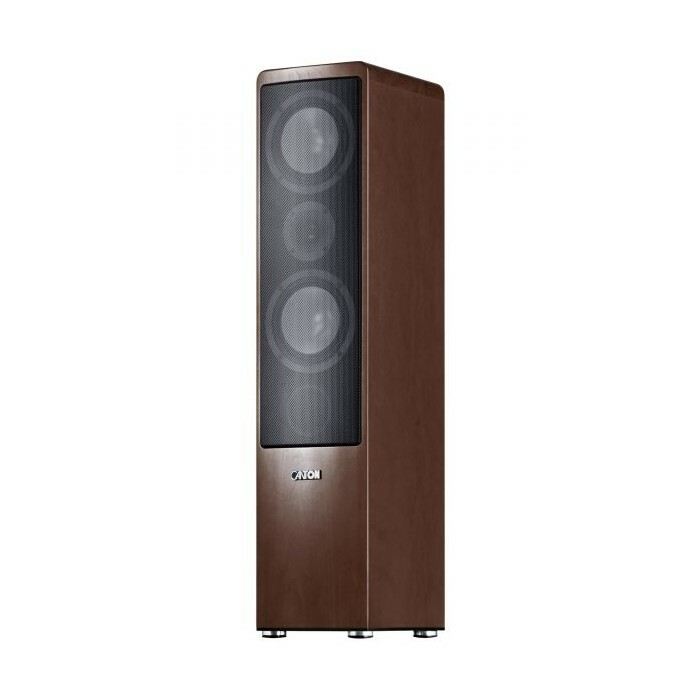 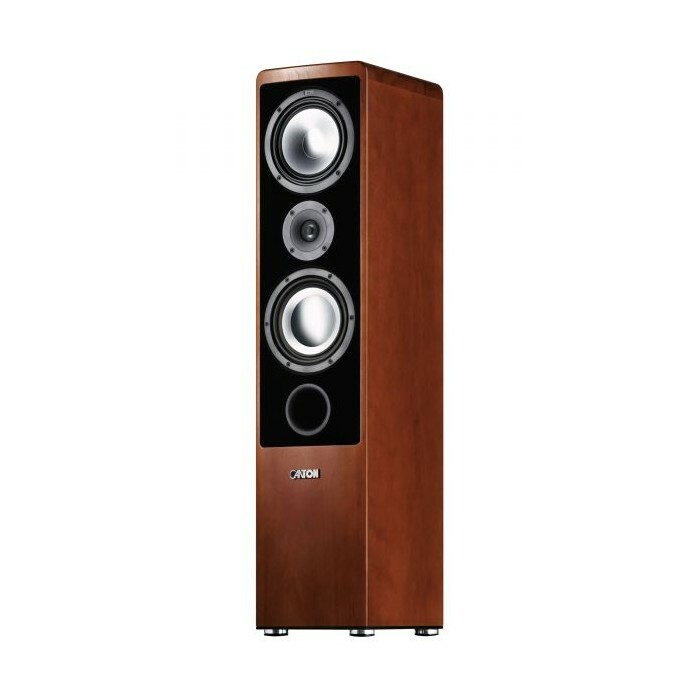 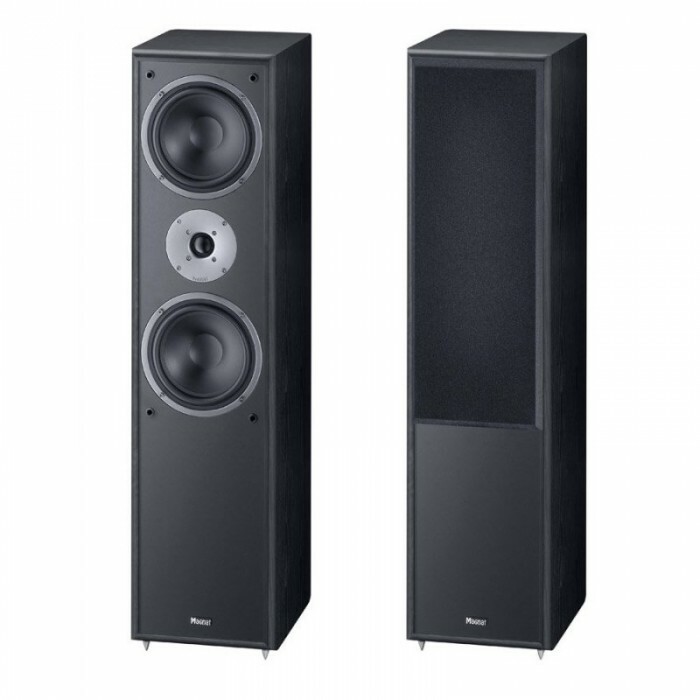 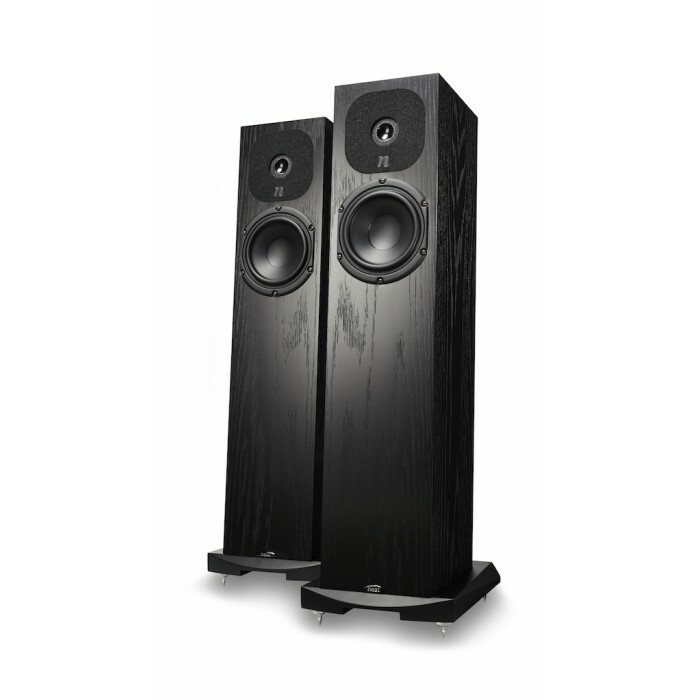 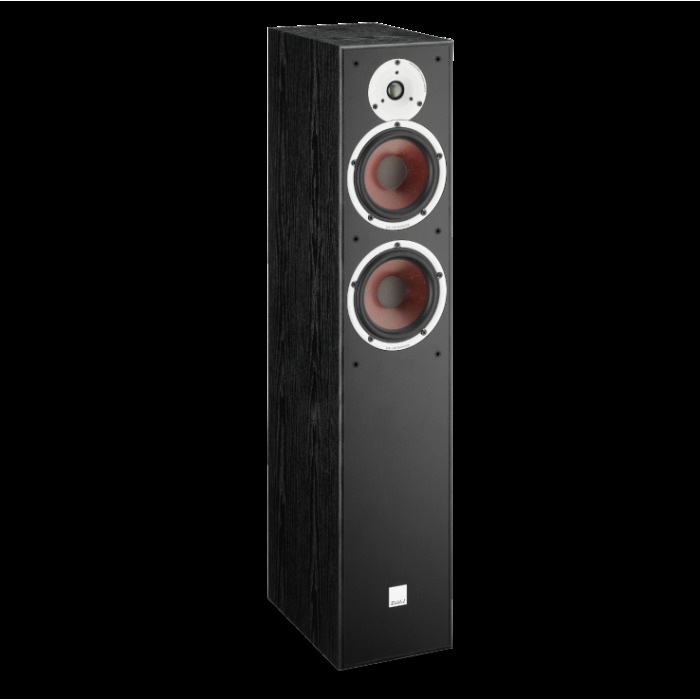 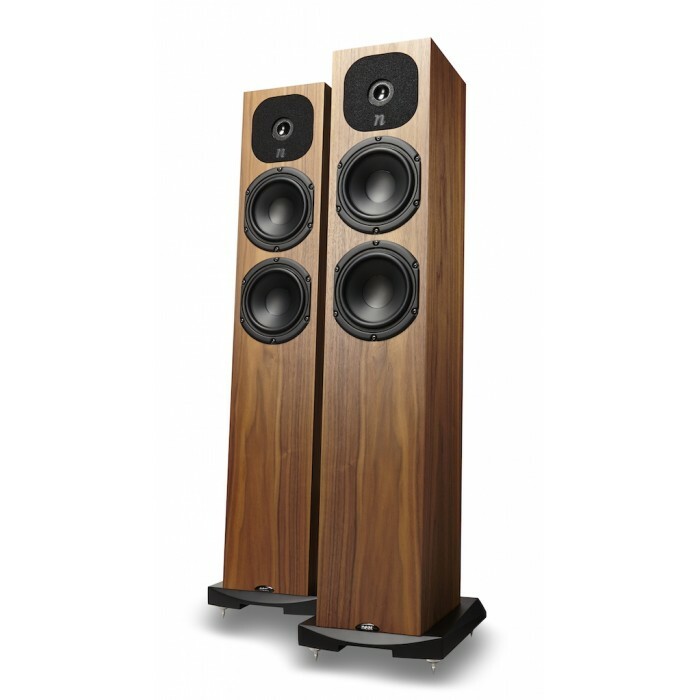 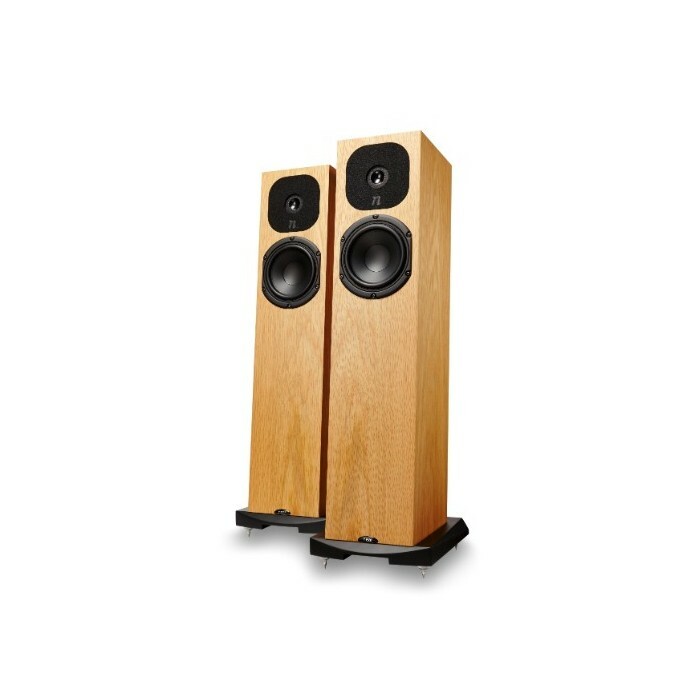 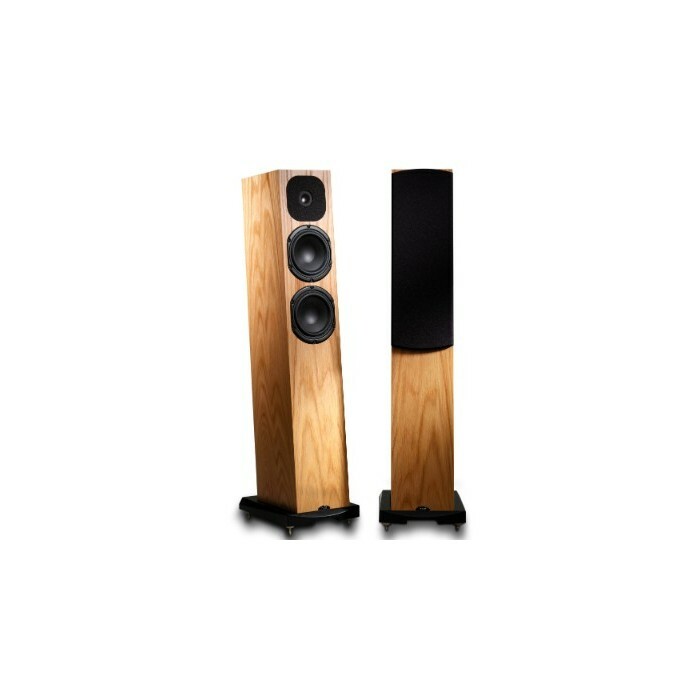 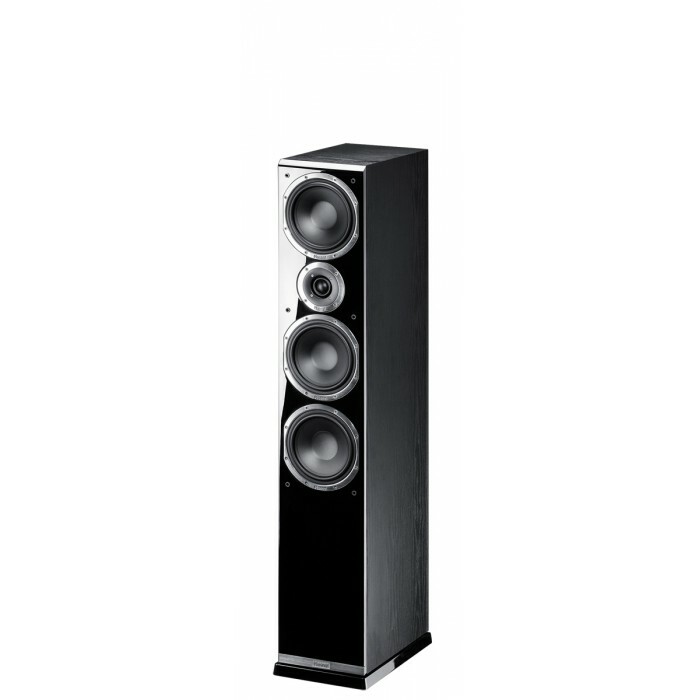 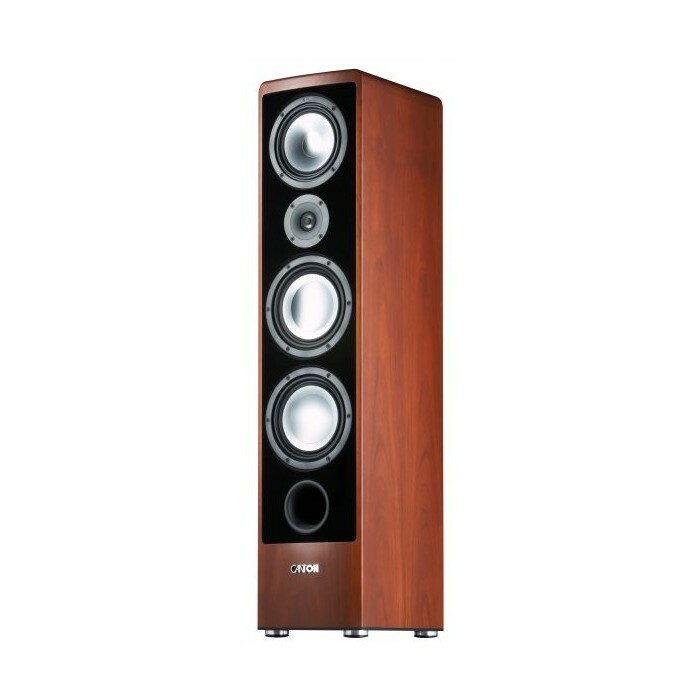 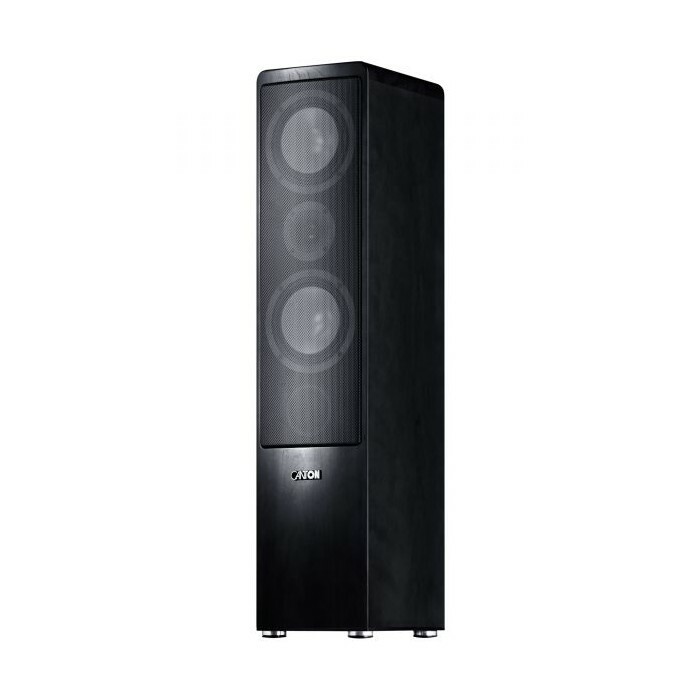 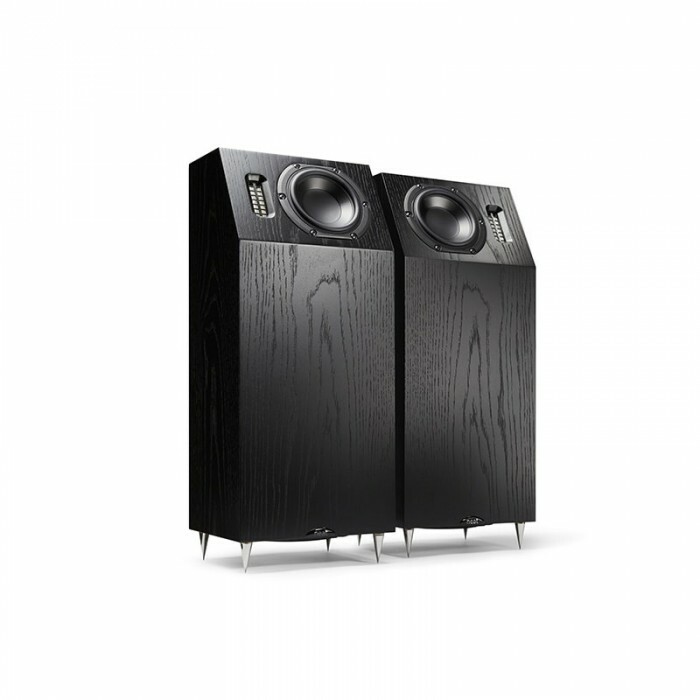 The Shadow 207 is the mid-range floorstanding speaker in the Shadow series and is exclusively equipped with high quality materials and selected components. 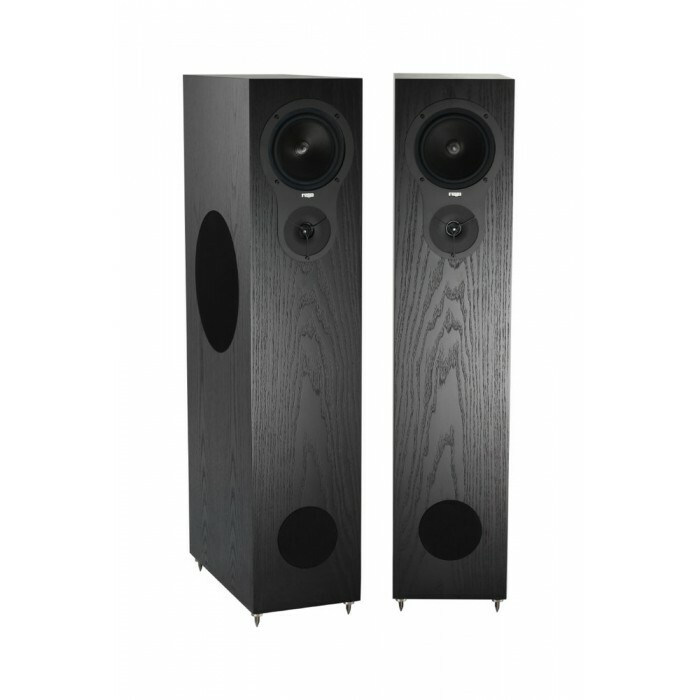 Two 170 mm diameter FE Dynamics woofers ensure a powerful bass performance. 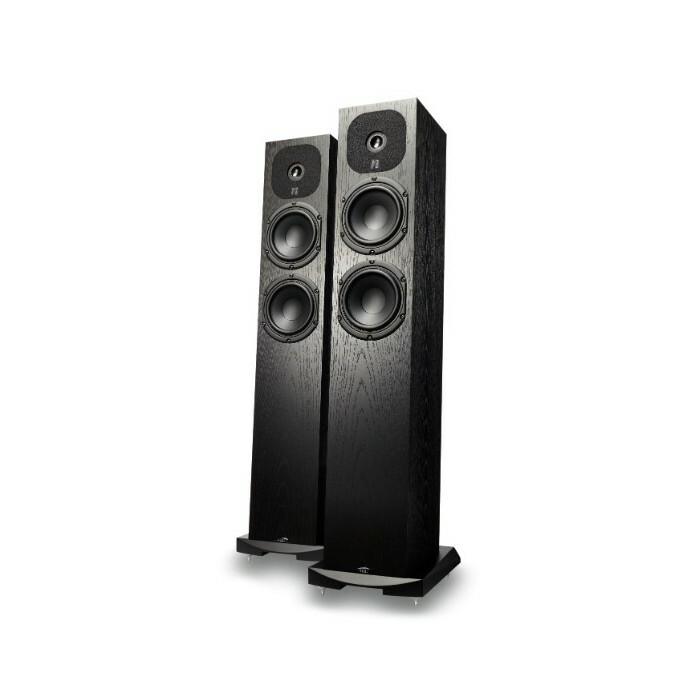 The midrange driver also features a coated paper cone and is equipped with a vented voice coil unit for maximum load handling capacity. 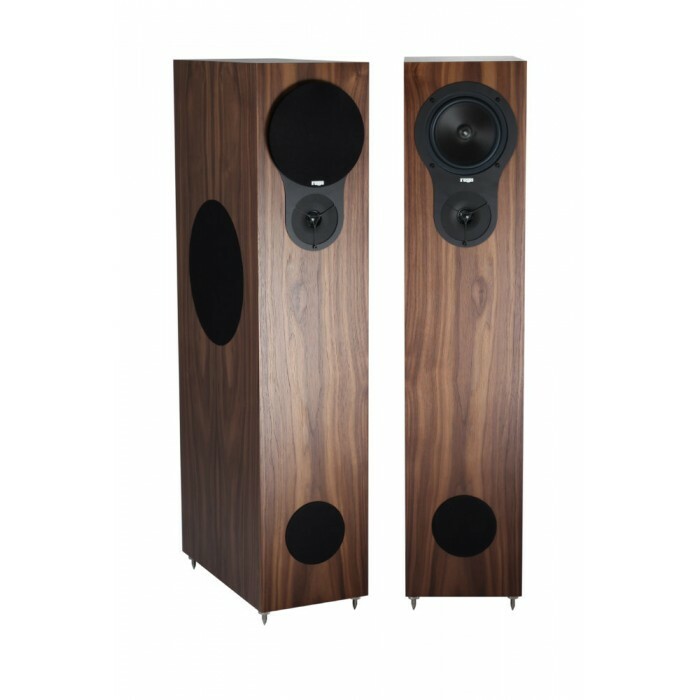 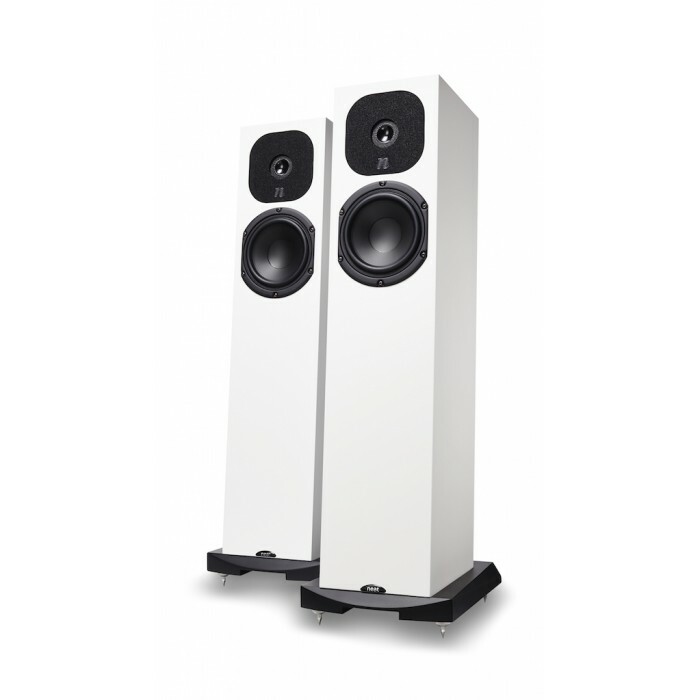 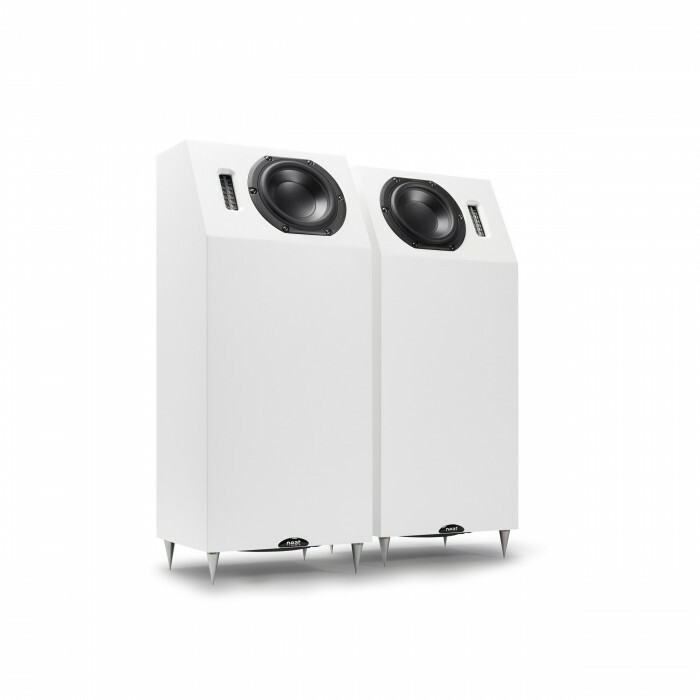 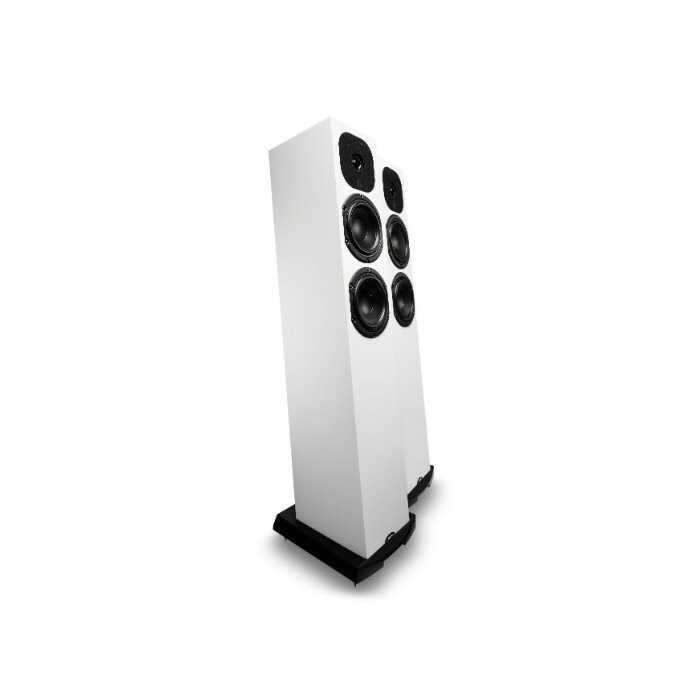 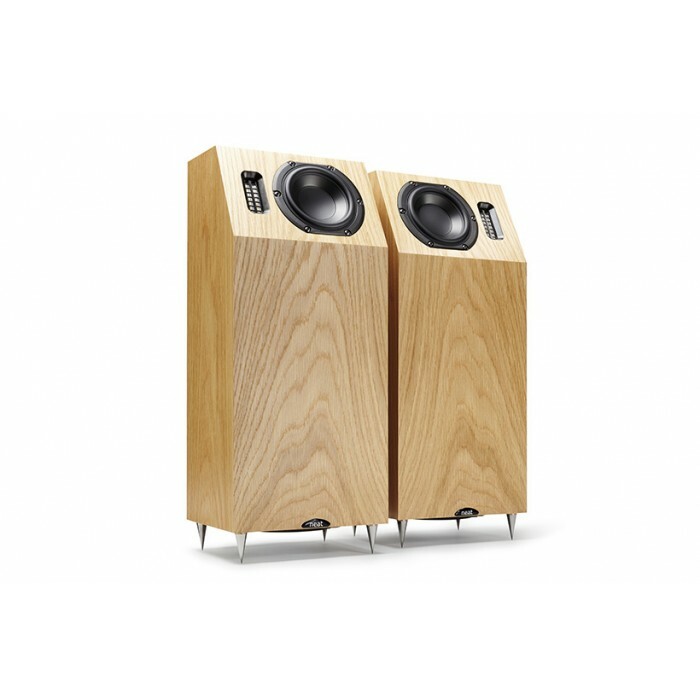 Klippel-optimisation ensures the perfect combination of efficiency and sound quality, which, in turn, means the speaker is extremely well suited for use with smaller amplifiers. 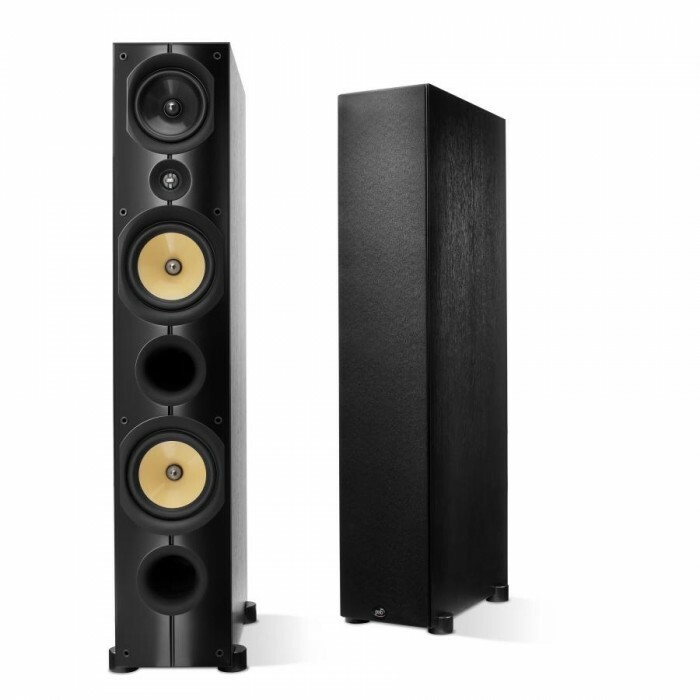 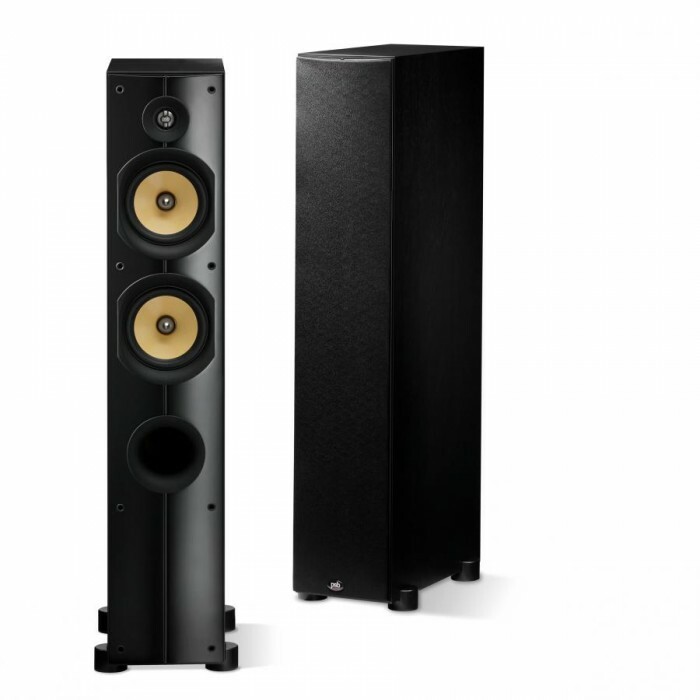 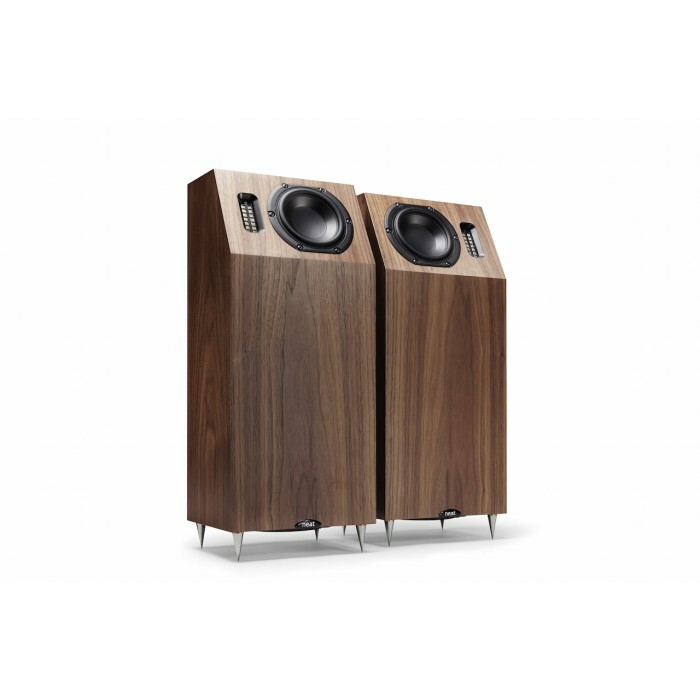 The newly developed 30 mm fmax tweeter, which is equipped with a wide surround and powerful ferrite drive, is responsible for a treble range that is both brilliant and pleasant in equal measure. 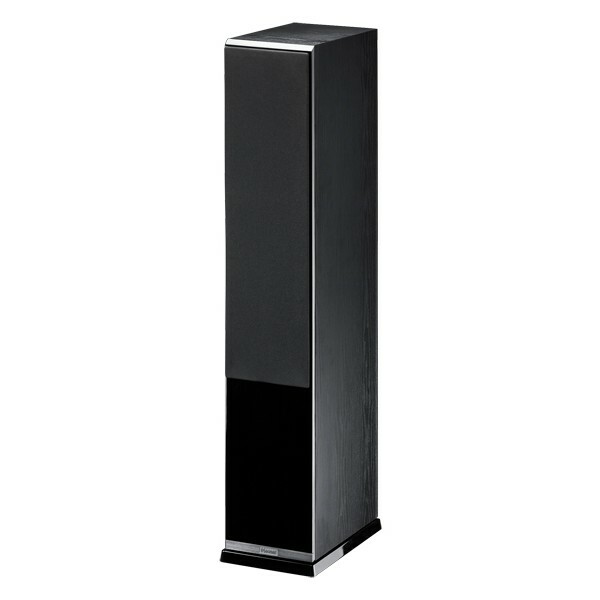 With its high gloss baffle and two different colour finishes, the Shadow 207 can be easily integrated into any living room.